Your mixdown is amazing :) Vocals sound great! so beautiful tune i ever heard! Do you know your own strength when you speak? You speak the code that I know when you touch me. Every word that you say, hits me like a radio wave. I want you in high fidelity. I want you in high fidelity. 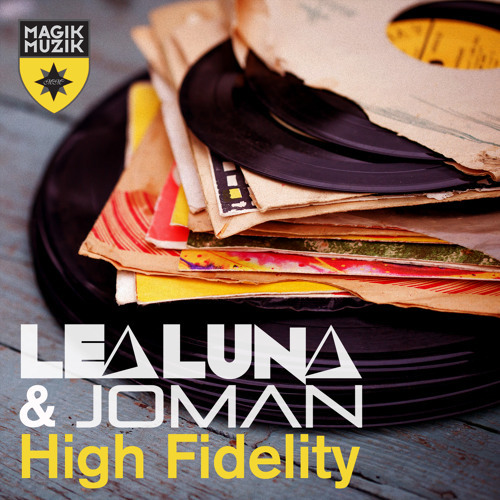 I want you in high fidelity. @dropappofficial: Thanks for the support! Awesome work Lea & Joman! Hey, everyone... just a heads up, the release date has been postponed until March... but I will be sure to post the exact date when I have it! Thanks for the support. Great Feel Good Tune ! Can't wait to put it through my JL's in my ride should beat down nice !